In this episode Benji is interviewing Brad Lomenick, author of H3 leadership and we are identifying the qualities of a well rounded leader. - Be humble. Stay Hungry. Always Hustle. - Choose to live in a place of constant curiosity. - If I don't know myself, I can't lead myself. If I can't lead myself, how can I lead others? - Who you are is not what you do. What you do is not who you are. - As the leader goes, so goes the team. - Are the people closest to you getting the best of you? Are the people closest to you flourishing? - Come to creative meetings with ideas already written out! - Honor is given, respect is earned. - Crush it where you are. - What standards have you set for your life that "scare you to death"? Take time and put them on paper! 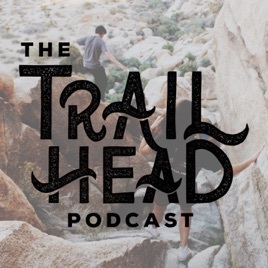 blaze-trails.com for all things "Trailhead"